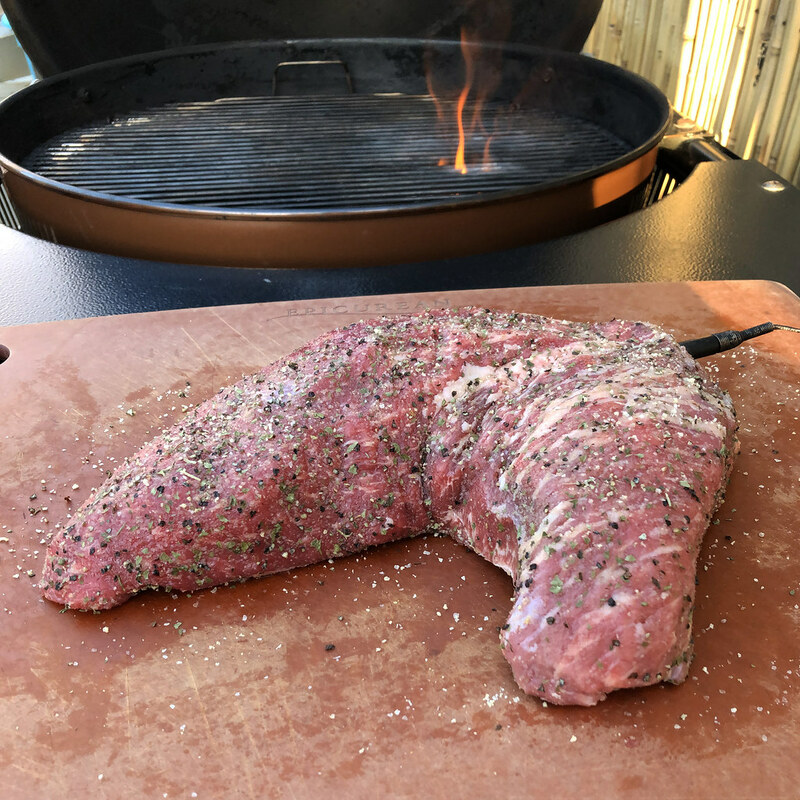 ***November Special: MASTER'S CUT*** "2018 Tri-Tip Master!" 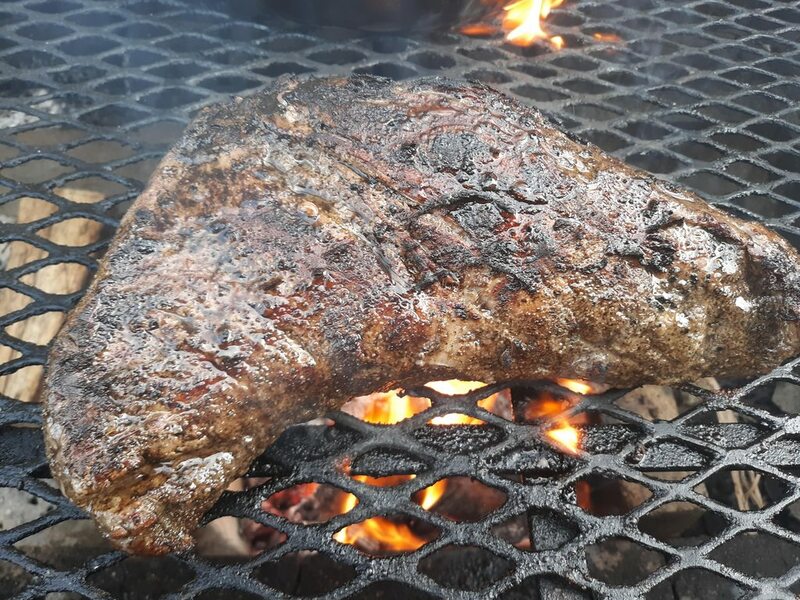 Throwdown (Entry & Discussion Thread) - Page 2 - The BBQ BRETHREN FORUMS. 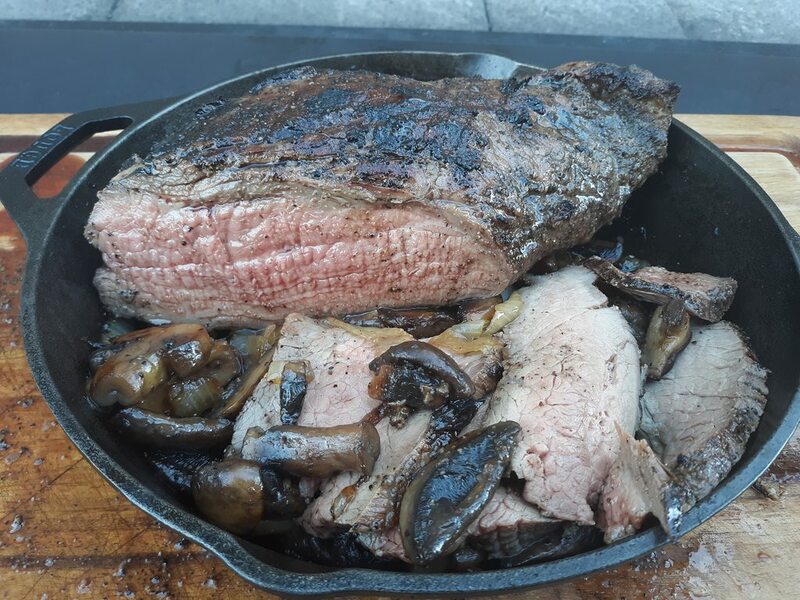 A dusting of Tony C's topped off with Carne Crosta and onto the grate she went. 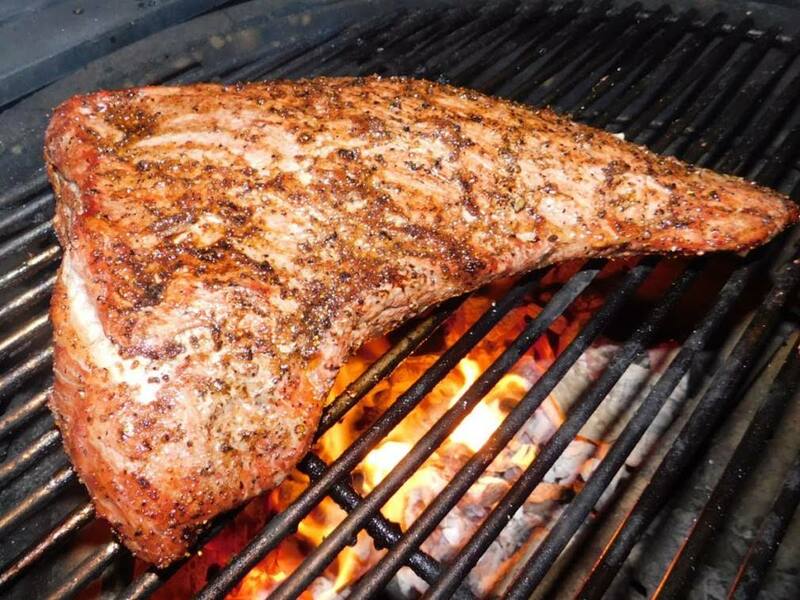 The absence of DST hinders good cook pics during the week. Still, that's a pretty cool color from the coals getting picked up by my camera. 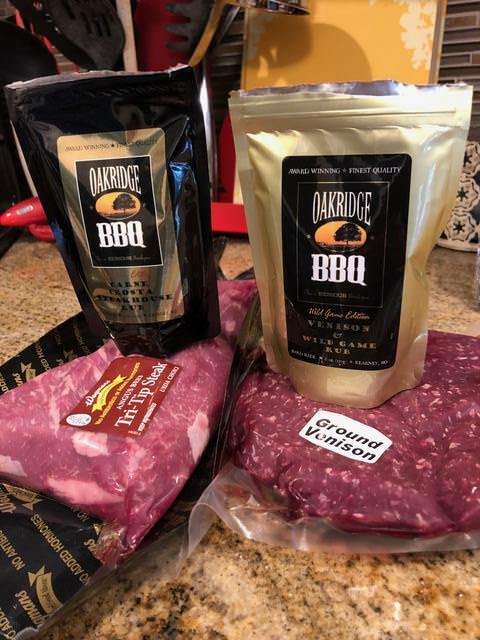 Used Oakridge Carne Crosta. 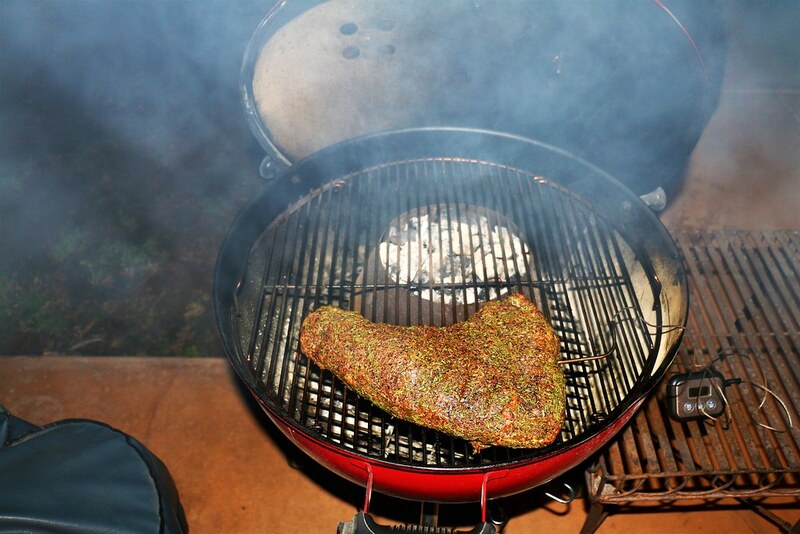 Smoked first on the GMG Daniel Boone until 115 internal, about an hour. Rested for 10 minutes. 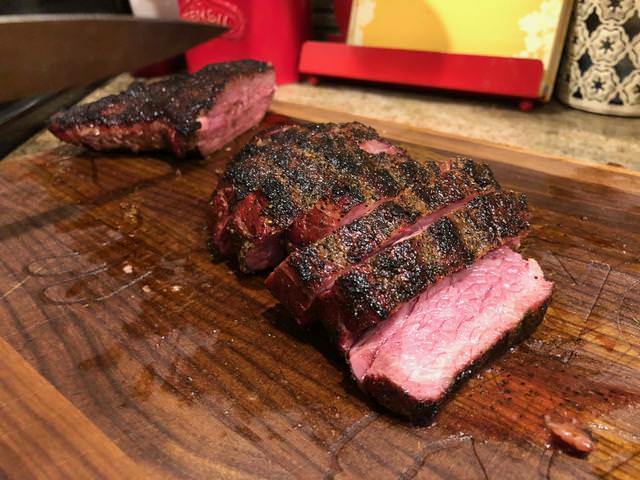 Seared on my Weber cast iron in butter for about a minute each side until 125 internal. Rested another ten minutes. Sliced. Enjoyed. 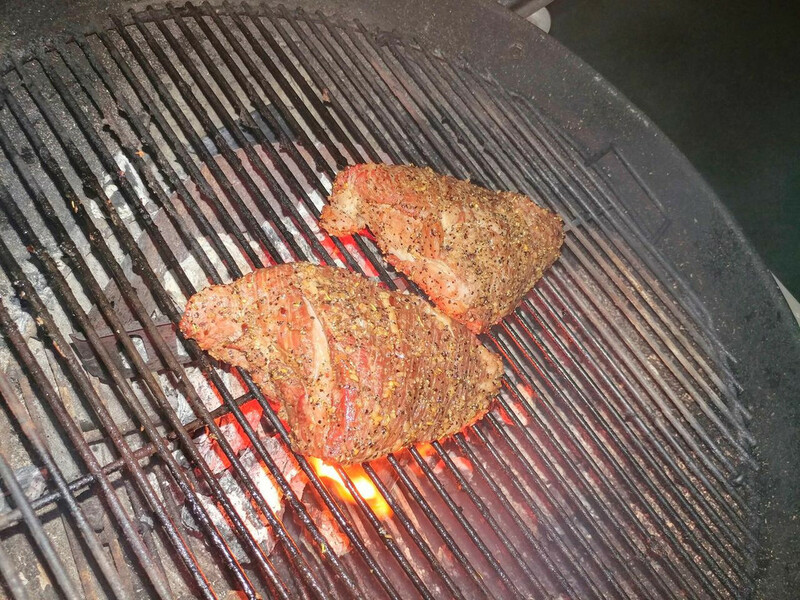 I made my own rub using black, pink, white and Szechuan peppers and salt. 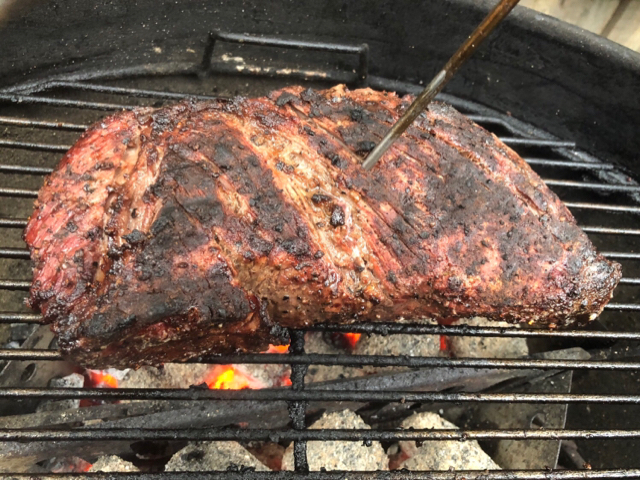 Reverse seared over charcoal with apple wood smoke. 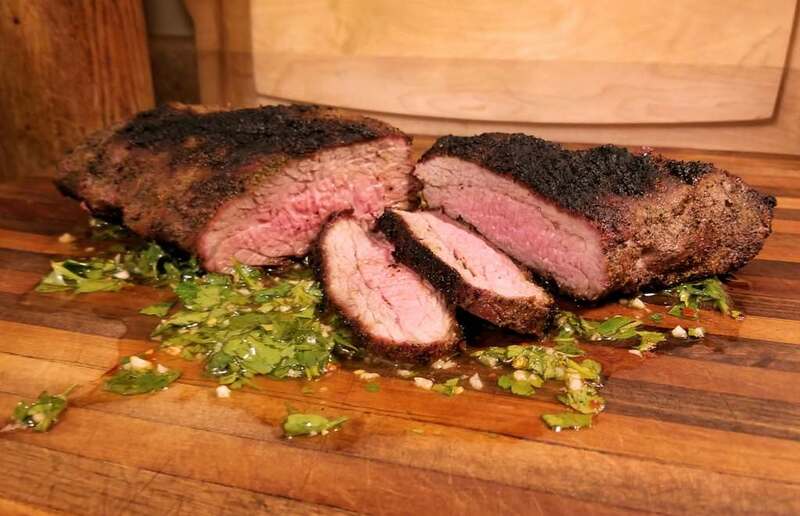 I’ve been cooking tri-tip for a few years now, and I reckon this was one of the best. 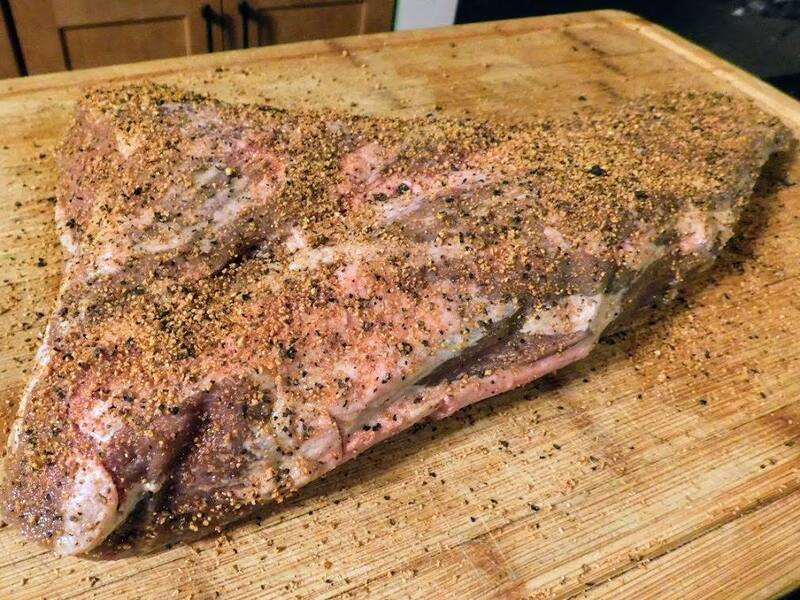 The four pepper and salt rub was awesome and it’s what I’ve been using on my briskets lately. There are some damn good looking entries, should I even bother entering? Why not, we''ll give it a go. Please accept this as my entry. Dark before 5pm. Had to use the flash. Last edited by LYU370; 11-18-2018 at 08:48 PM.. Reason: Add cook thread. 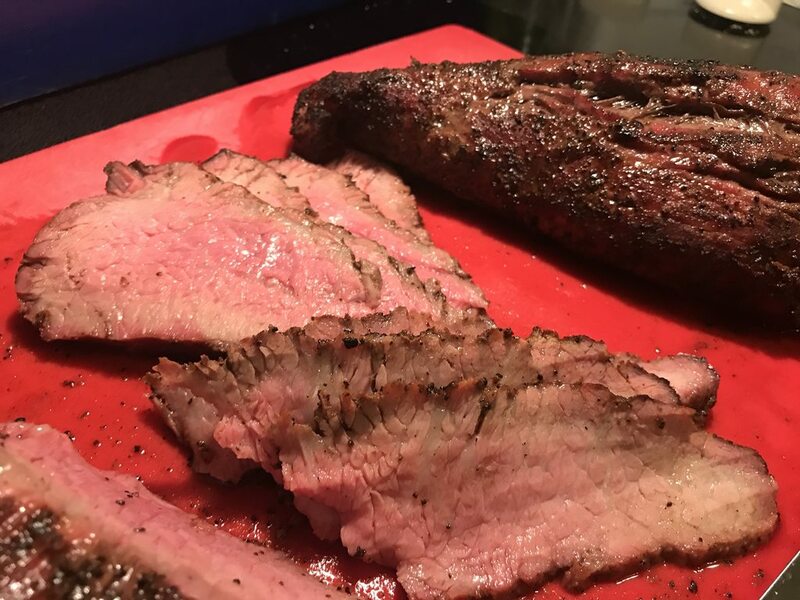 This is my entry into the "2018 Tri-Tip Master!" Throwdown. 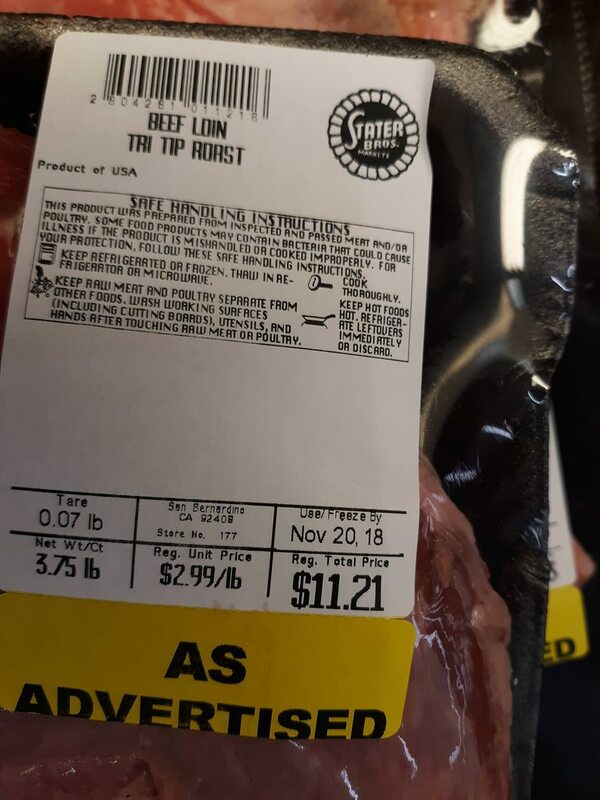 Last edited by robert-r; 11-24-2018 at 10:55 AM.. 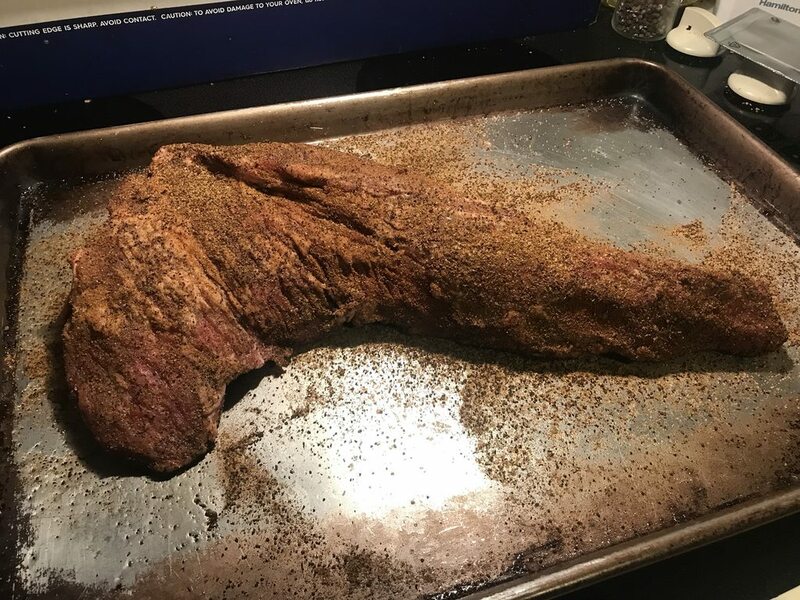 I don’t have a proper cook thread, so this post will provide the cook details, as well as the 3 required photos for my entry into the "2018 Tri-Tip Master!" Throwdown. 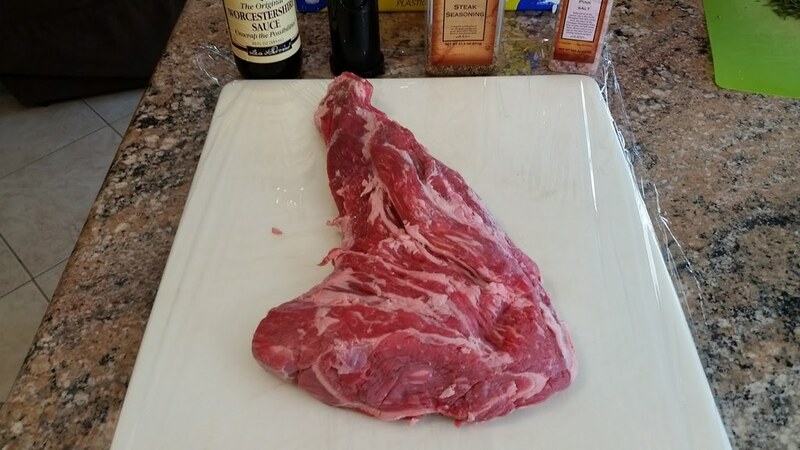 CAB Tri Tip, from Major Market in Escondido, Ca. 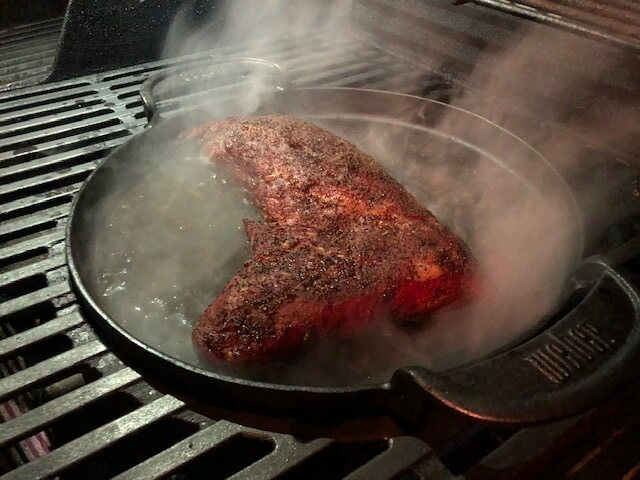 Susie Q’s was my rub of choice for this TD cook. 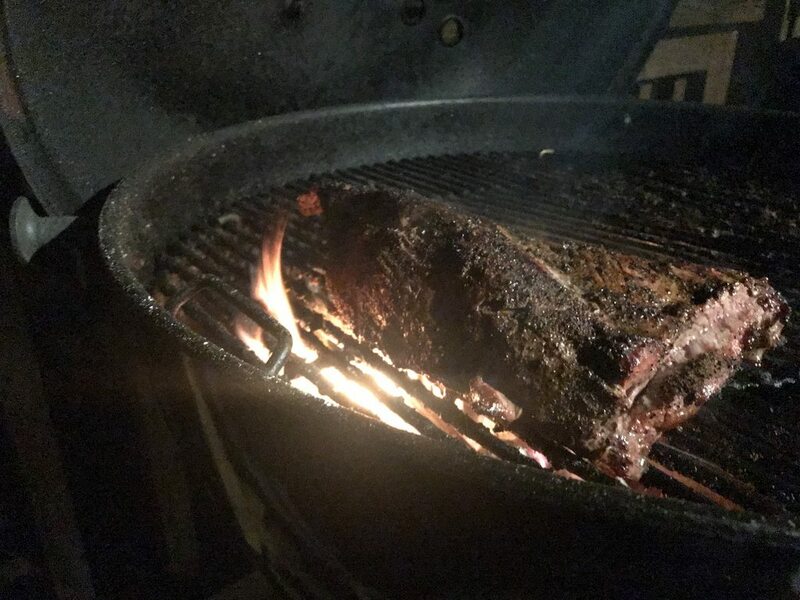 I have a couple small sticks of red oak burning down in the kettle, on top of some fully lit Weber briquettes. 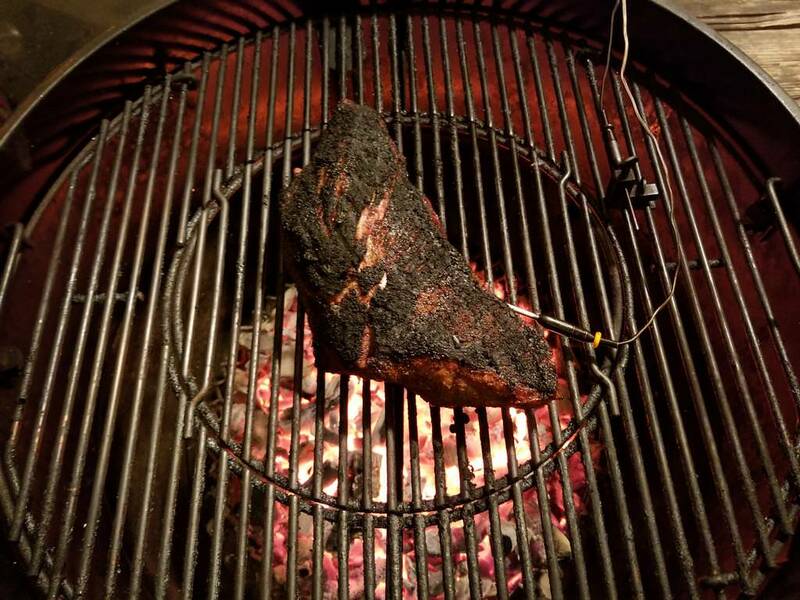 It took about 25 minutes of indirect heat to get it to 100* internal temp. 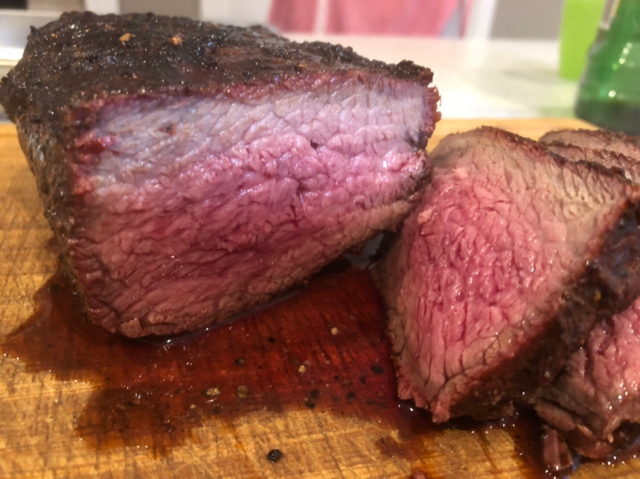 I removed the temp probe, moved the roast over the fire, and seared it for a few minutes on each side, until it reached 125*. 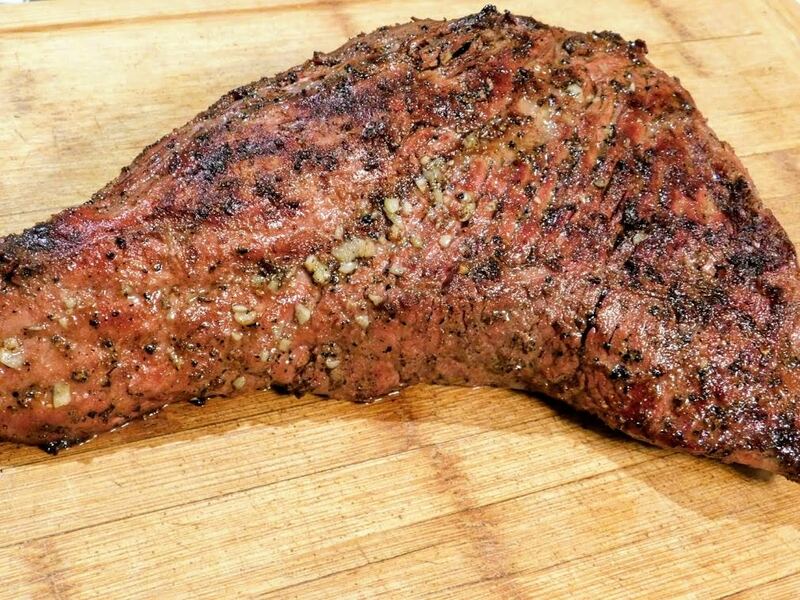 After a 10 minute rest under some foil, it's sliced and ready to eat! 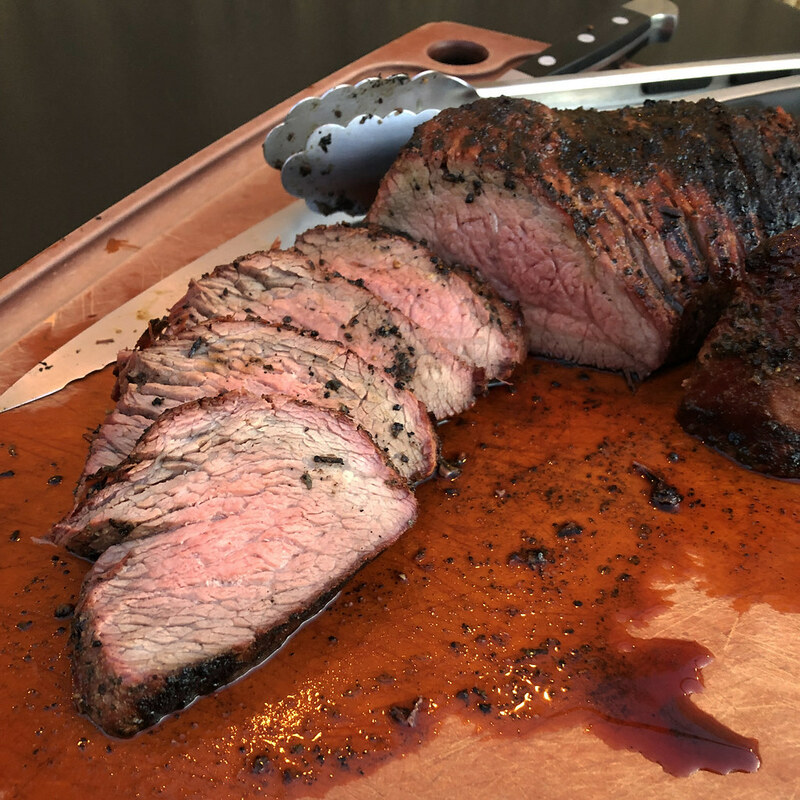 Official Tri Tip Throwdown Entry! Good to see the entries coming in thick and fast! 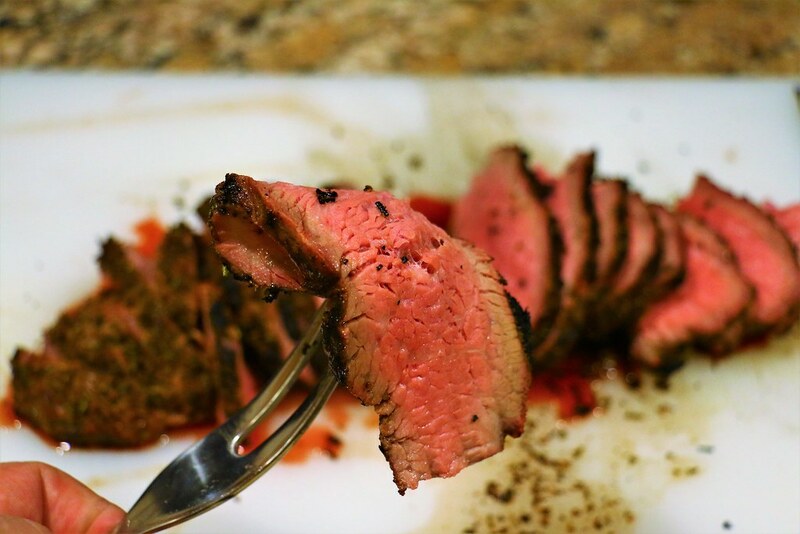 I was really lucky to get some Tri-tip after complaining earlier that I could not get any. Please accept these entry photo's! 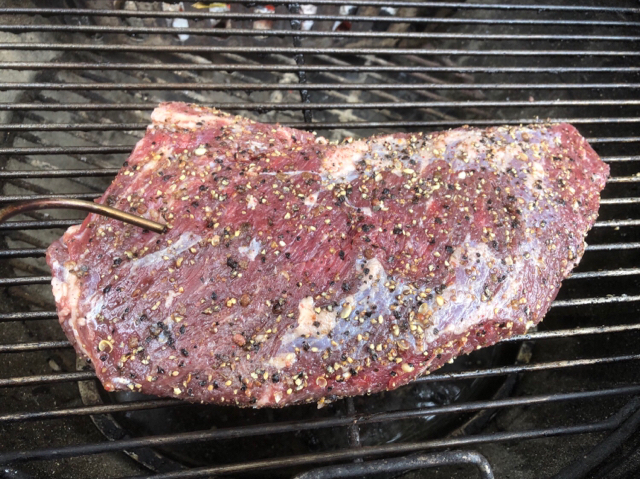 A bit of a reverse sear! And just before serving! So nice and moist! 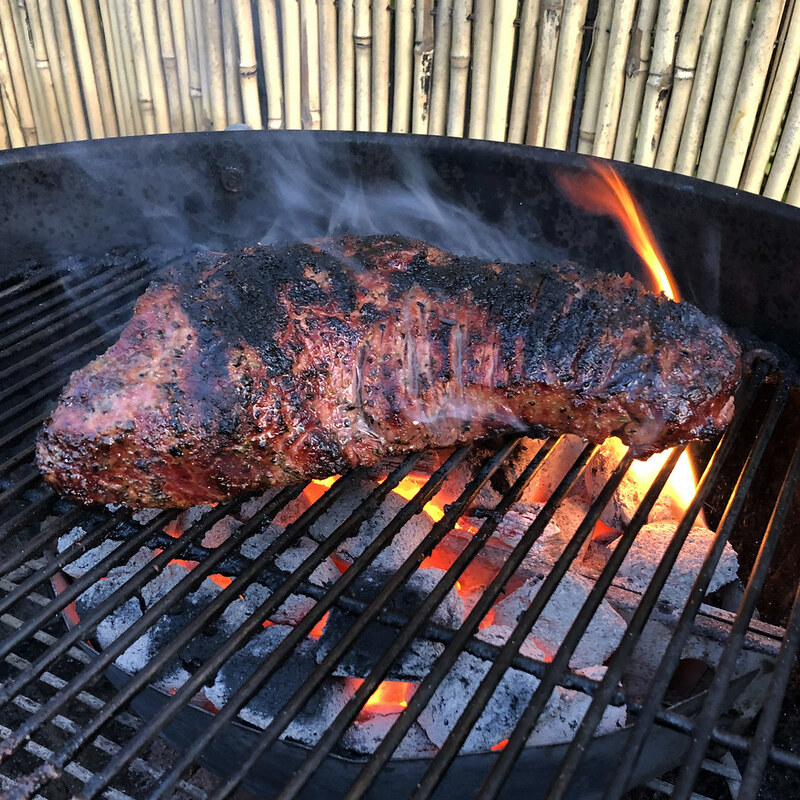 The whole family enjoyed our first Tri tip for a very long while!